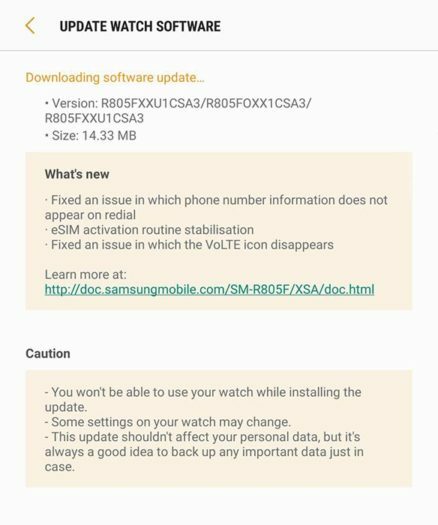 A new update is currently being rolled out for both the Samsung Galaxy Watch Bluetooth and LTE variants. 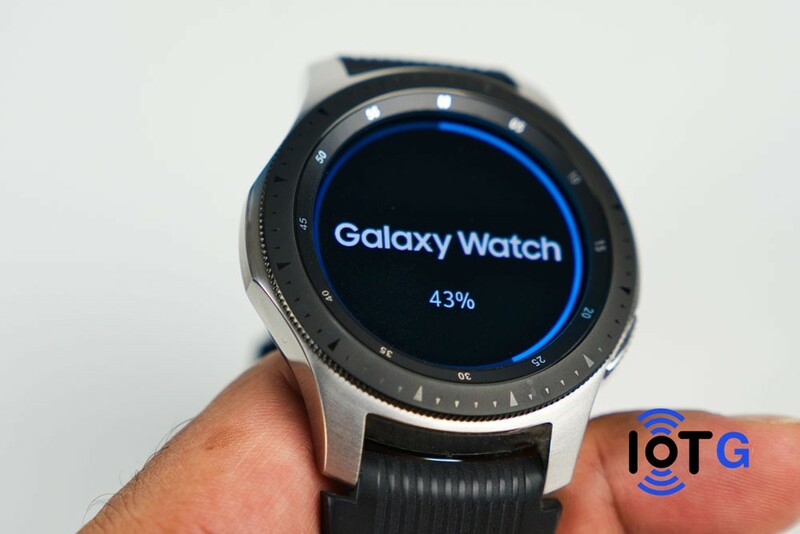 The software/firmware versions have now been updated to R810XXU1BSA4 and R805FXXU1CSA3 for the Bluetooth and LTE variants of the Galaxy Watch, respectively. Interestingly, the Platform version is still Tizen OS 4.0.0.1, whilst the Gear S3 and Gear Sport were recently updated to Tizen 4.0.0.2. 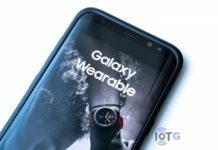 The Galaxy Watch Bluetooth has a download size of 62.75MB. 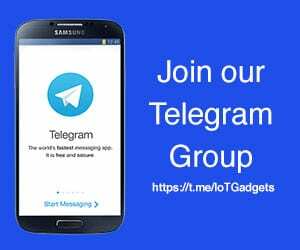 This is yet another update that Samsung is hoping will improve the battery life for many users. 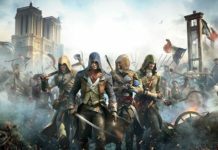 The update also promises overall device stability and bug fixes. This is always high on anyone’s “want” list. Finally, in the list of updates, users can also expect some Improvements to Heart Rate monitoring sensor. 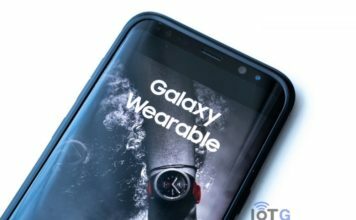 The Galaxy Watch LTE version has a much smaller download size of 14.33MB. 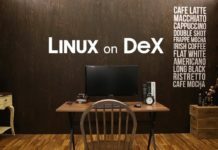 A number of Important bugs have been squashed with this update. An issue has been fixed that stopped phone number Information appearing on redial. Another fix is an issue in which the VoLTE icon disappears. Other Improvements are to SIM activation routine stabilisation. 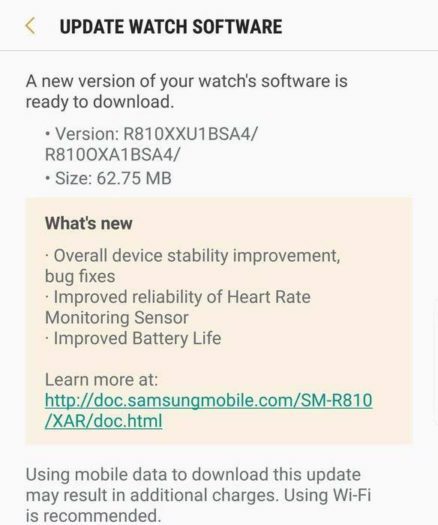 Updates are currently being rolled out in the US for these smartwatches, with other regions expecting the updates in the coming days/weeks. You should be an automatic notification for the update. In case you don’t, you can manually check be launching the Galaxy Wearable App -> About Watch -> Update Watch Software -> Update now.